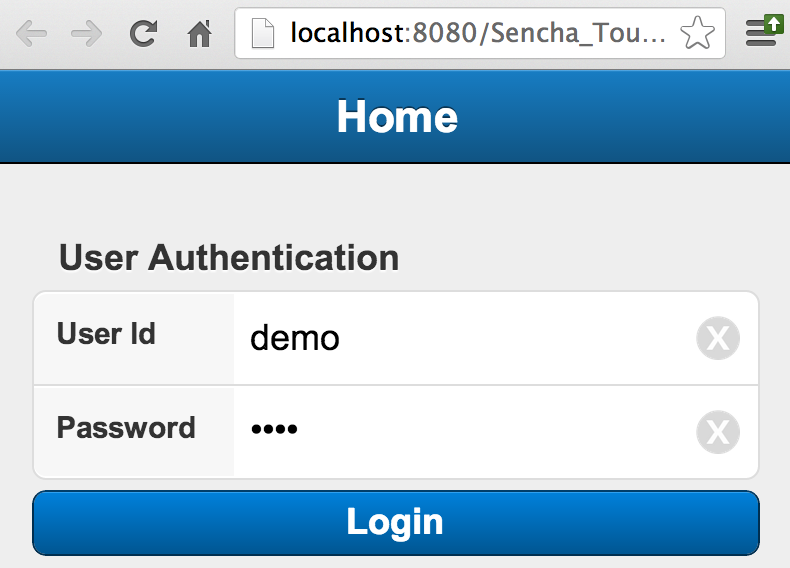 If you are creating a native application using Sencha Touch then most likely your users may expect the app to stay logged in unless they manually take an action to logout as mobile devices are considered kind of personal and they have a lock screen of their own. 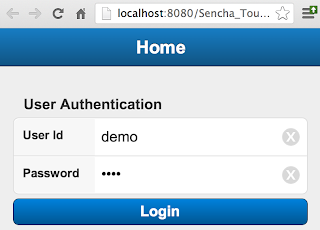 In this example we take advantage of the local storage that is available to us to keep information about the user session as they login for the first time. 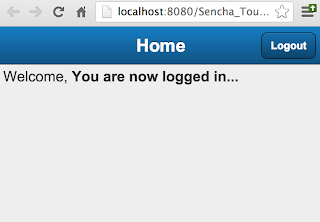 We have sample Java servlet program that does the authentication and sends the session Id if the login was successful. 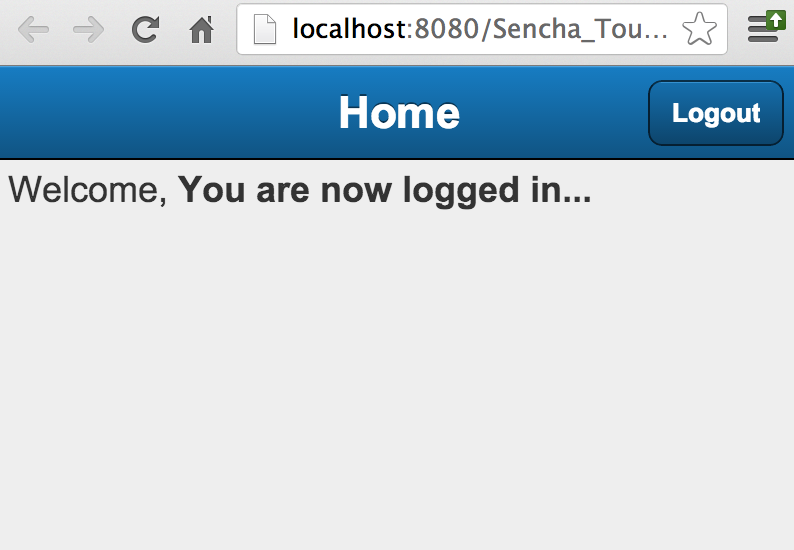 The mobile application will throw the login screen to user for the first time. As they login an ajax request will be made to the backend server which will respond if the request was successful or not and if successful we store the session Id in the local storage. Now the next time user tries to open this app it will first check the local storage if there is any information about session Id and if available it will then take them directly into the home page otherwise just throw the login page.